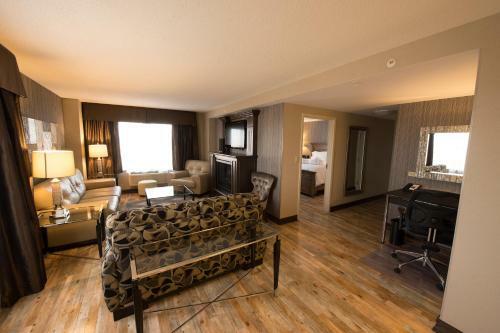 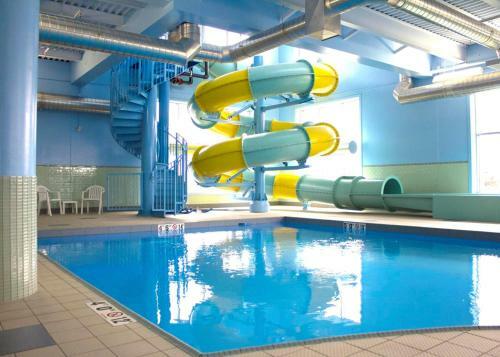 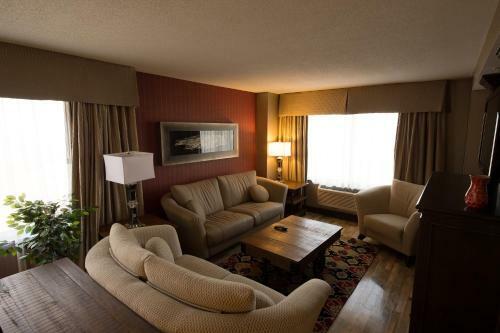 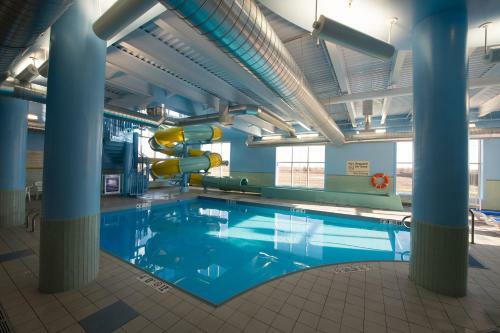 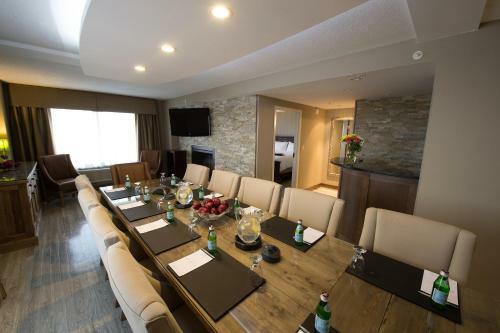 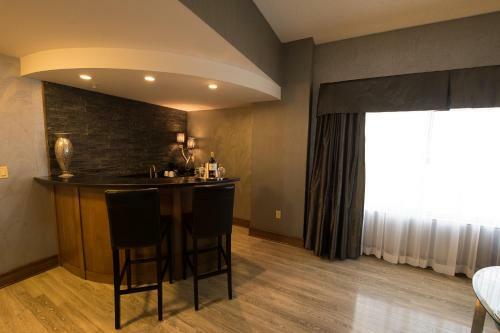 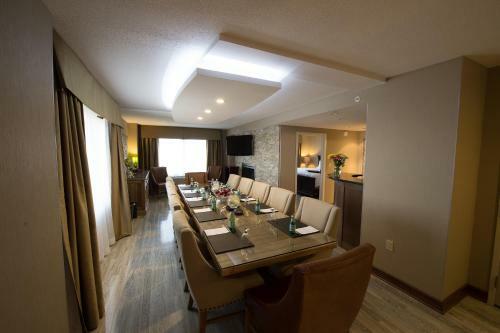 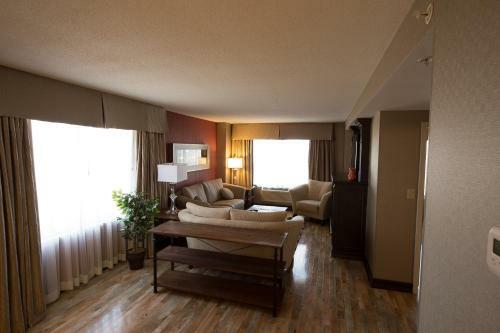 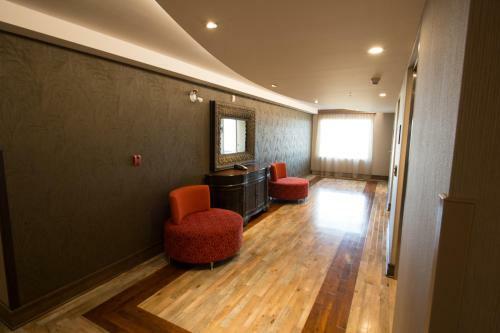 Located 5 minutes’ drive from Central Sydney, this Membertou, Nova Scotia hotel offers an indoor pool with a water slide, serves a daily continental breakfast and offers rooms with free Wi-Fi. 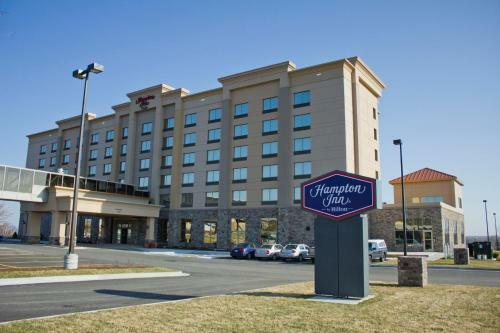 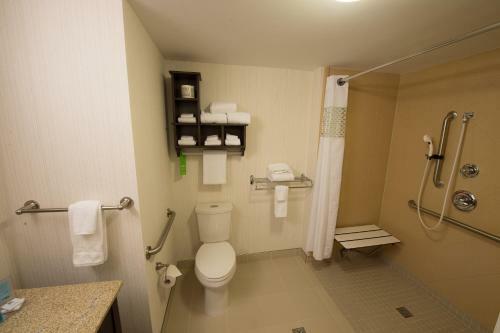 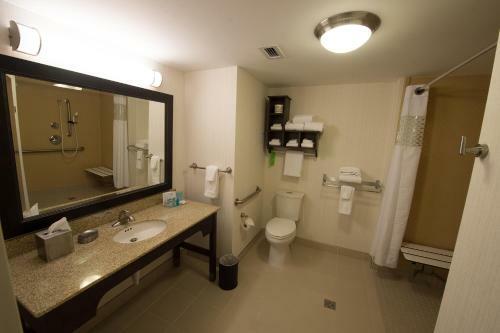 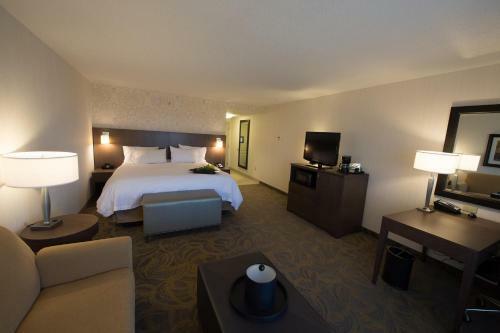 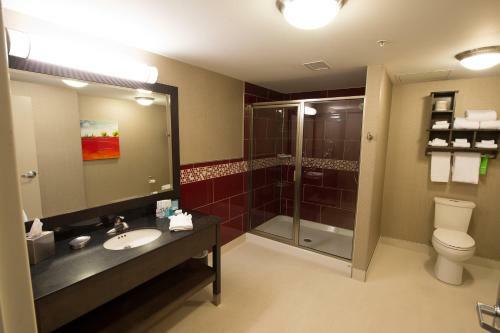 A flat-screen TV, a microwave and a refrigerator are included in all guest rooms at Hampton Inn Sydney. 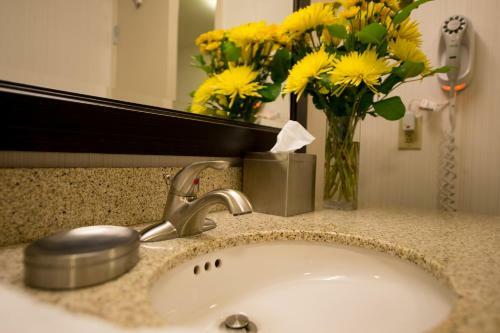 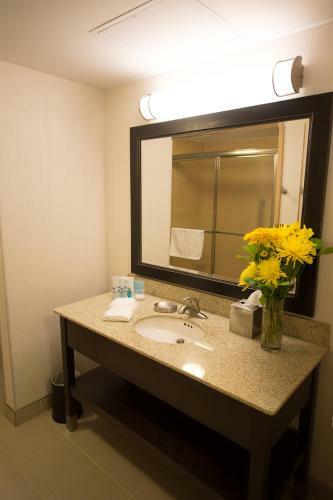 The contemporary guest rooms offer iPod docking stations and tea and coffee-making facilities. 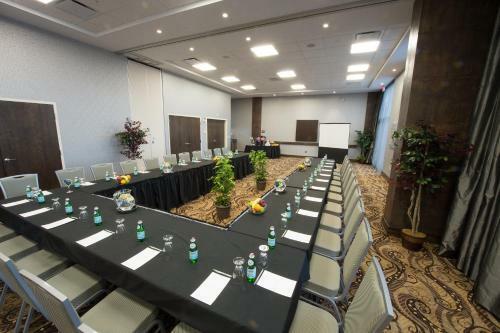 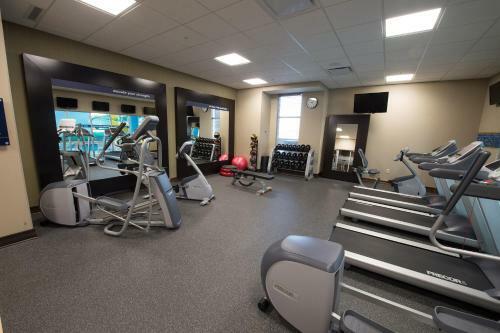 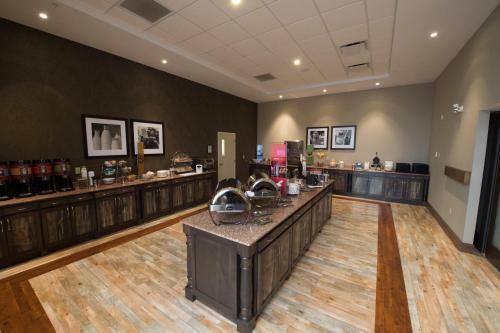 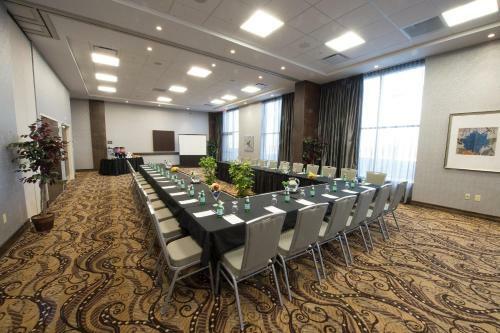 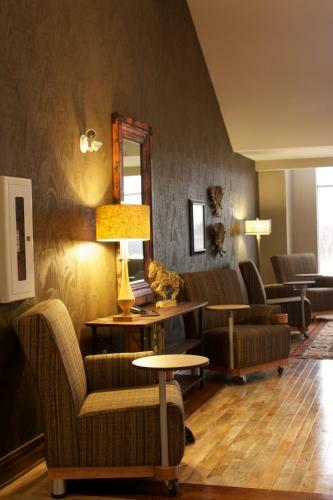 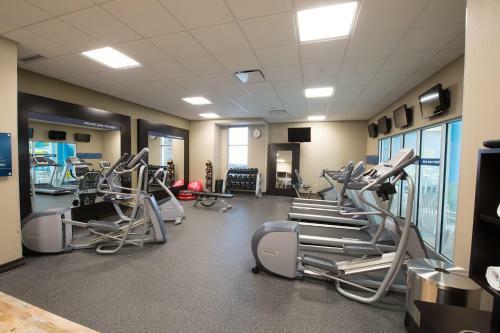 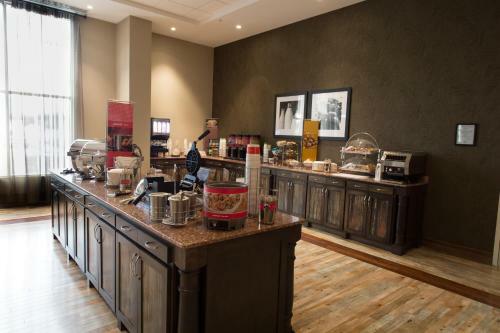 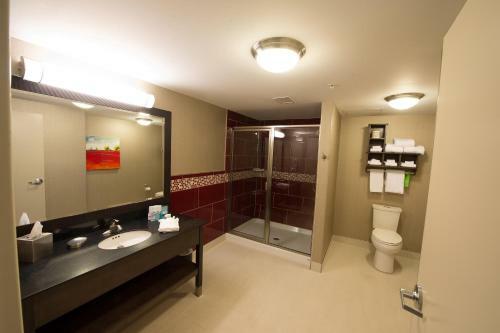 Guests at the Sydney Hampton Inn can stop by the on-site business centre or go for a workout in the fitness centre. 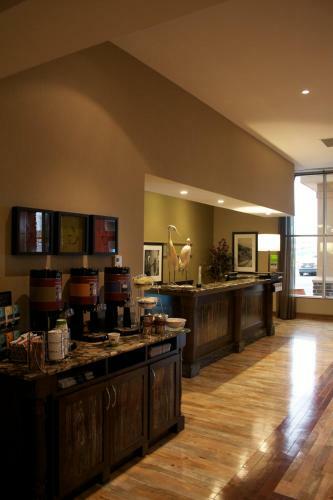 A guest launderette and shops are also located in the hotel. 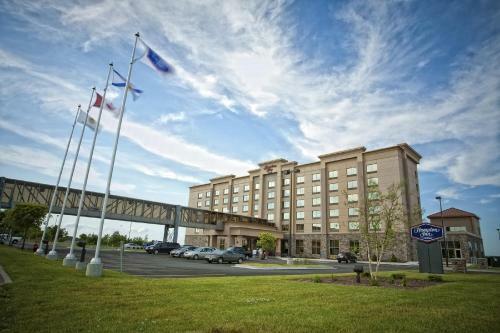 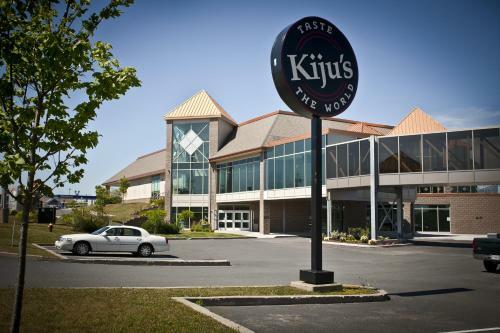 Casino Nova Scotia is 6 minutes’ drive from this hotel. 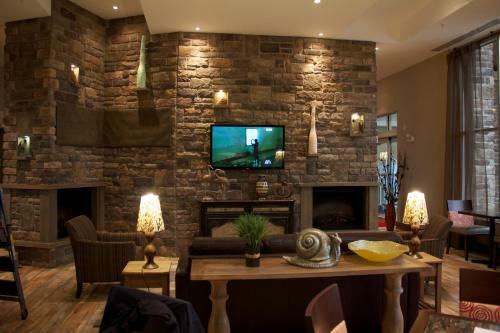 Cossit House Museum is 3 km away. 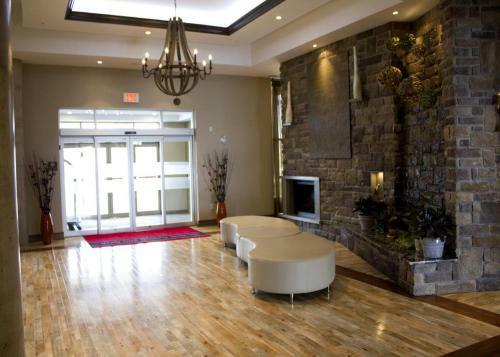 Lingan Golf & Country Club is 10 minutes’ drive away. 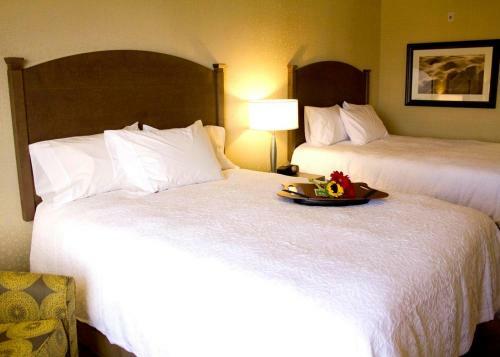 the hotel Hampton Inn Sydney so we can give you detailed rates for the rooms in the desired period.